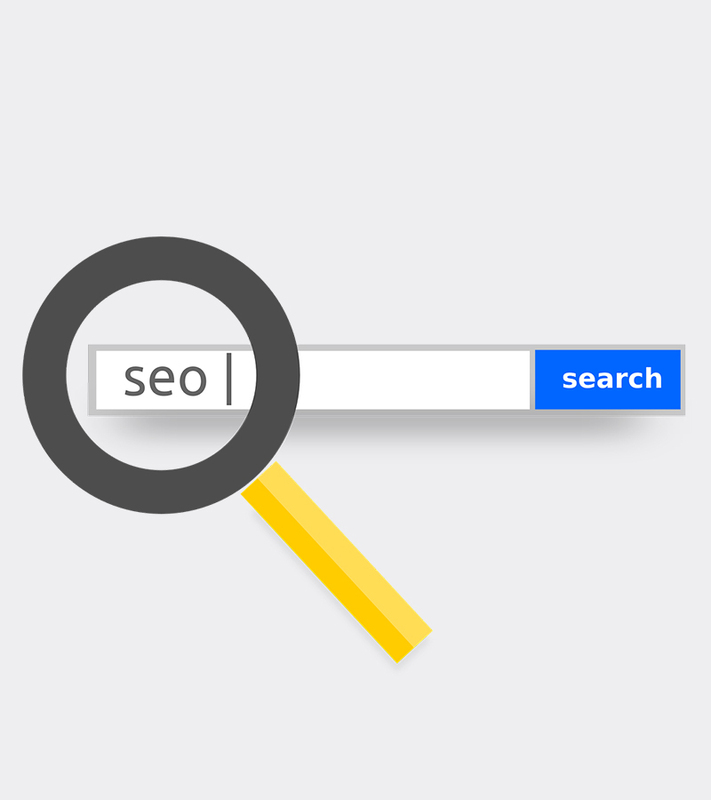 We add popular keywords that is connected to your work. Relax while we add your website to more than 150 other websites that can lead visitors to your website. Getting your online business is much easier than you think! 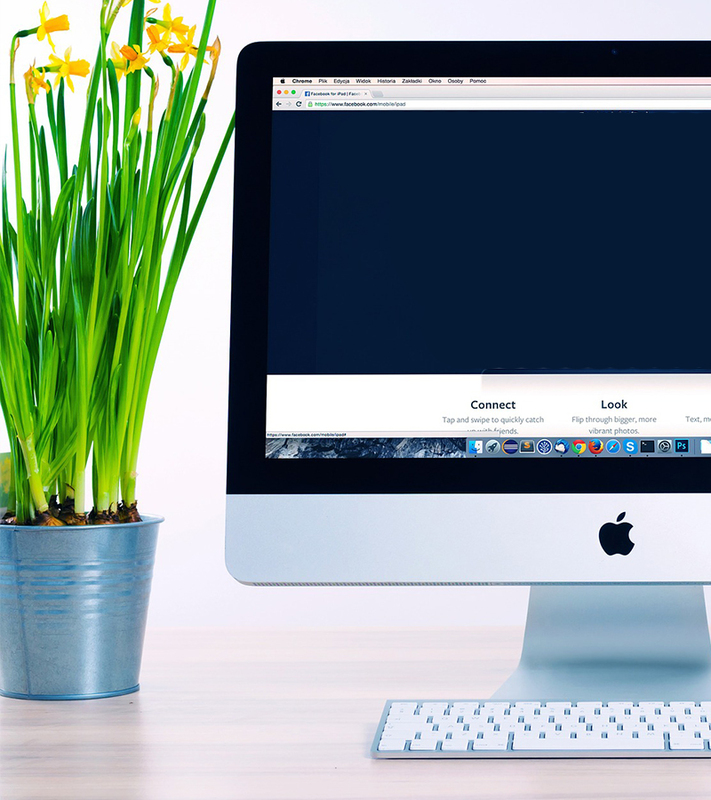 With a 24/7 real support staff, 100% uptime servers and stellar website design, your website will easily reflects your good business. No hidden fees. You will pay fees to get your domain and build your website exactly as it mentioned in our packages. All static designs are free and included with each package, there are no surprises. 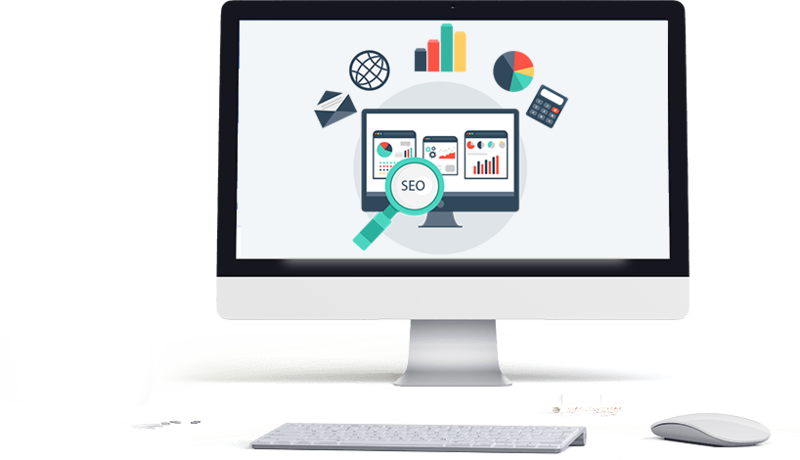 Because we know that your website is most effective if it is kept up-to-date, we provide you a friendly Dynamic Website Design that simplifies job for you to add, edit and remove any content. You will be able to add and edit contents without technical knowledge through our structured CMS.